Mario Golf Bowser by Ubergruvin with credit to KorytheMaril for the renders. 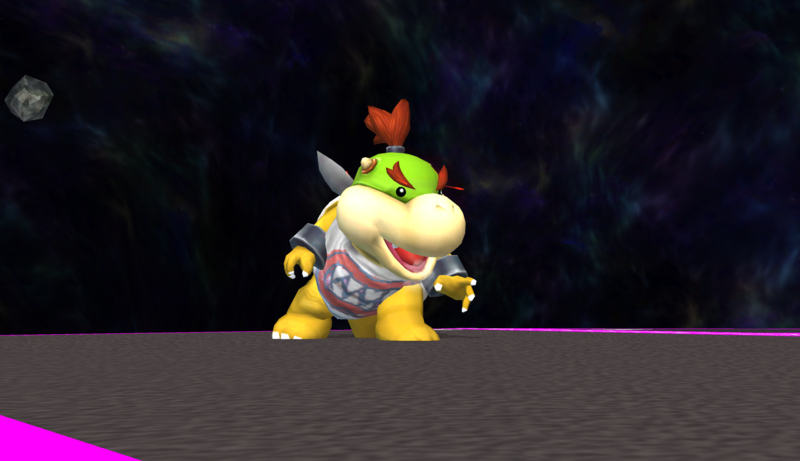 Here's a simple set of recolours for Bowser! Made them awhile ago for some texturing practice, but here they are for your enjoyment! No Giga Bowser variants, but if anyone makes some I'll add a link to it! 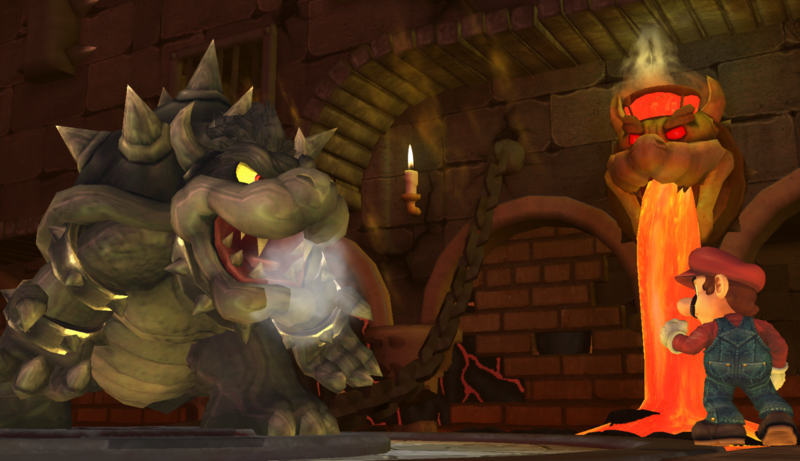 The King of the Koopas has been possessed by the King of Evil! Includes the costume file, as well as cosmetic files for CSProject. Been a while since I uploaded anything on here. Well anyways, I've manually reduced the polygon count of the Wedding Suit from Odyssey to make the game less likely to lag. 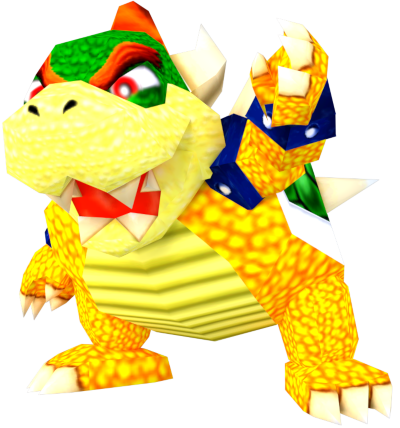 Bowser here still has about 2K more polygons than without the Suit but it's way better than the 12K that it started off as. Yeah that took a little while to do, which is why I don't plan on doing the same for Mario & Peach's Wedding Outfits. Great rig, although the collar for his suit is a little wonky because of it's design and Brawl Bowser's animations. Another texture to add to my modpack! I'm proud of this texture, cause it's one of the most acurrated to the original source I have. 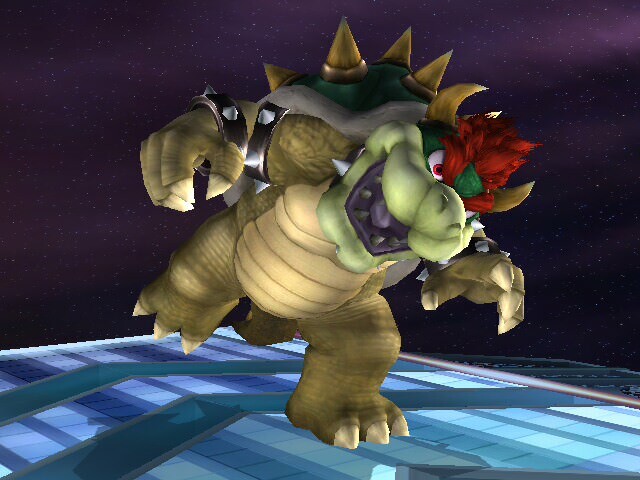 Bowser with Melee Giga colors, + red hair and eyes, as well as a very slight red filter in his eye bases. 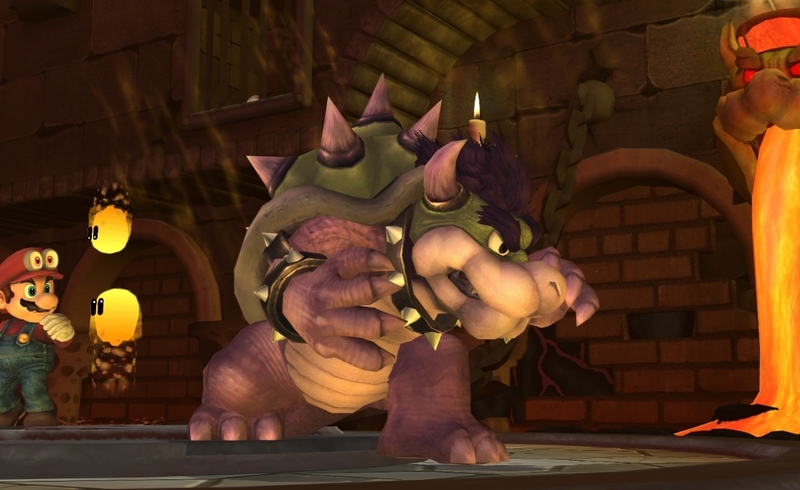 I like so much the colors of Melee Giga Bowser, and this is a nice throwback to Melee in general. This is basically a successor to my old Frost Bones skin. 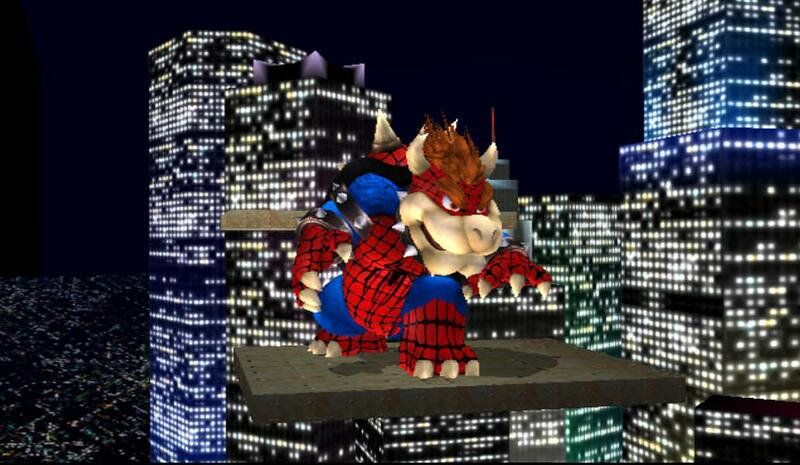 This is my OC and he is to completely replace Bowser with his moveset. This means that this moveset is only compatible with this model. This isn't a very OP PSA...except the final smash. Read all the info that's included! 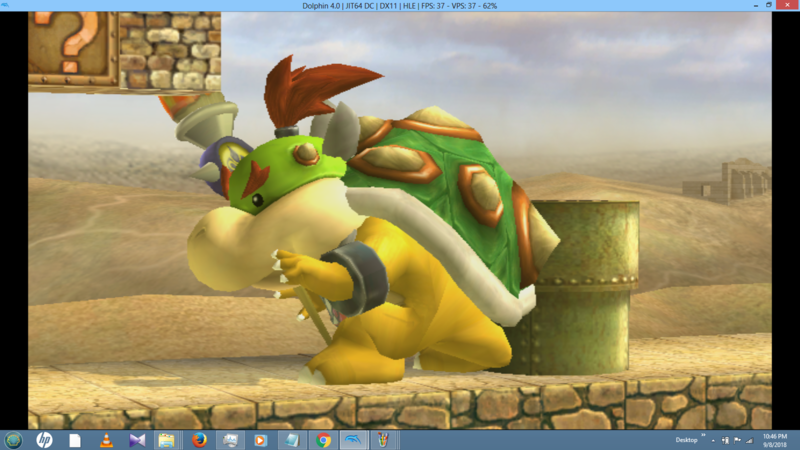 Simple model/texture replacer for Bowser with the default Bowser color from N64. Check out my profile to see other N64 replacers! 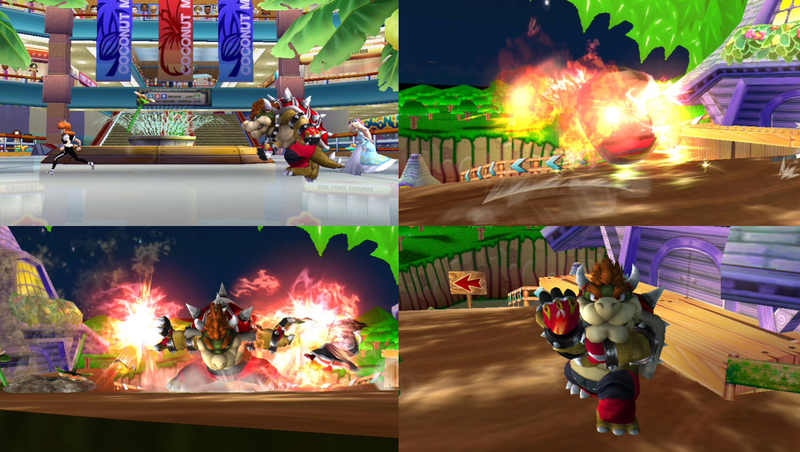 The Third batch of recolors of my Dry Bowser Redux. 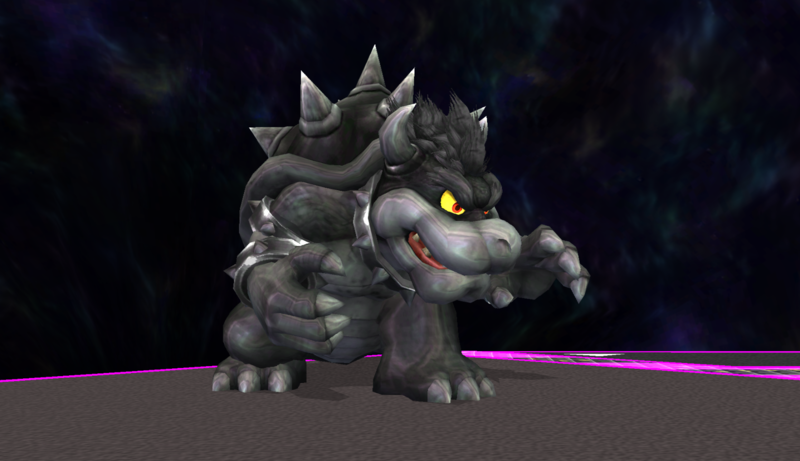 The second installment of recolors to my Dry Bowser Redux. Starting off the race is a, BIG. RED. BOY. A Dead man is hard to keep down, So why bother? 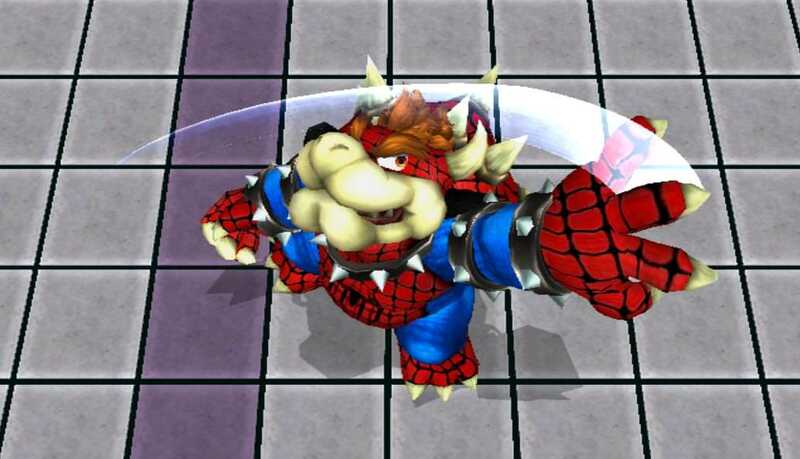 This here is my new set of Dry Bowser skins. Be sure, there is more to come. 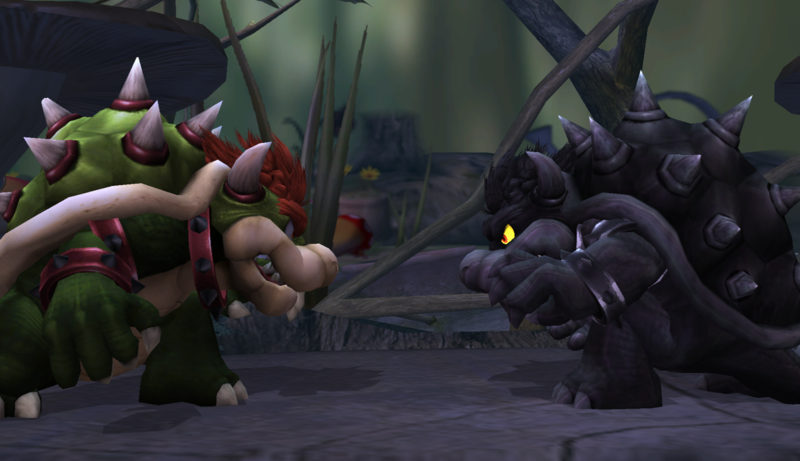 this is meant to make Giga Bowser around the same size as Bowser, i tried getting him close but it was hard trying to get it exact, so this is the best i got. A simple recolour based of the Classic Clash mircogame from WarioWare, Inc.: Mega Microgame$. 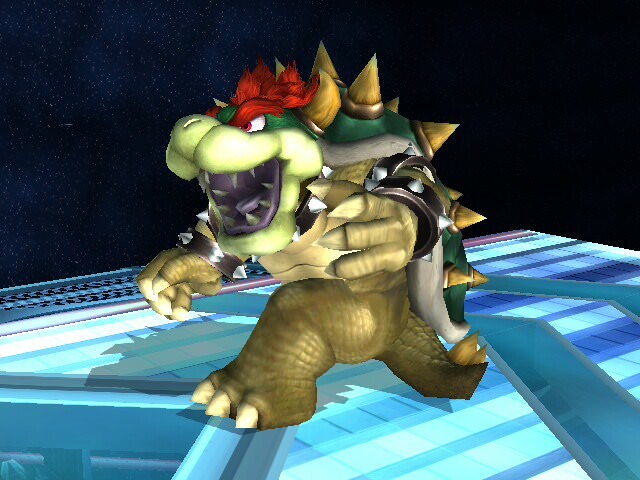 Also has a Giga Bowser recolour to go with. Includes CSPs, BPs and Stocks, both HD and native thanks to the CSProject. Custom skin for Cornelius Crocodilius! Another Member of the 10KO! Crew gets a PR Skin for Houston. This admitedly was a PR from two seasons ago, I'm still quite proud of it just never posted it. 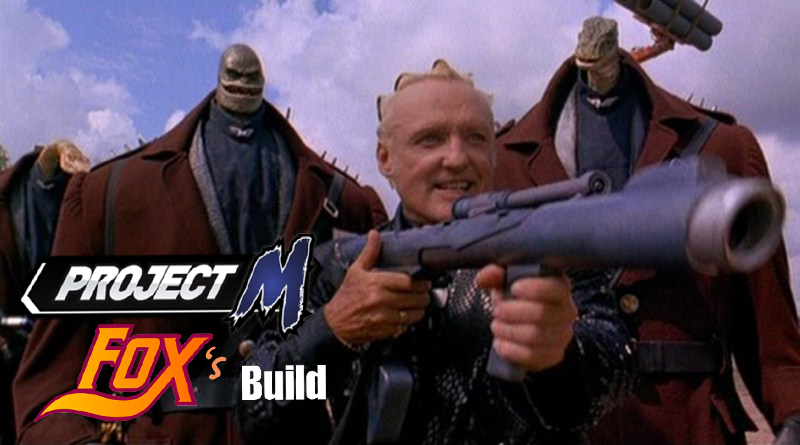 President Koopa: Super Mario Bros. (1993) Movie by FoxMcMelee with credit to AlGeorgeRomo for Tux Bowser. Sir, the Goombas are dancing again! UPDATE 5/19/18 - Legacy 2.0 CSPs, BPs and Stocks Included. I felt heavily inspired to make this skin due to Mr. L and the Shadow Queen's inclusions as alts in Project M. This includes Legacy styled CSPs courtesy of Ubergruvin. No Giga Bowser form... Yet! Ubergruvin actually did a lot of work for this skin, making the CSPs and such, as well as creating the oil effect. Xenthos helped give the paint a more oily look to match with the official artwork. He also accidentally created the bonus version, which looked so cool I felt I had to include it. If attack hit, can interrupt the action with a few exceptions. By press B during smash charge, can action special skills. Not receive most of the attacks. Duration time has become a little longer than usual. 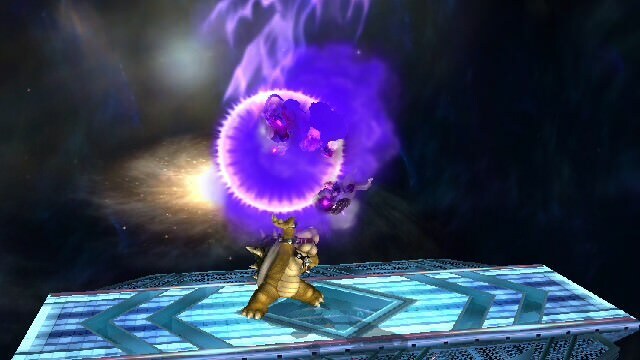 I just added the darkness effect to Bowser's NeutralB with Midnight_B1u3's purple flame Bowser. Edit: This is not tournament legal! 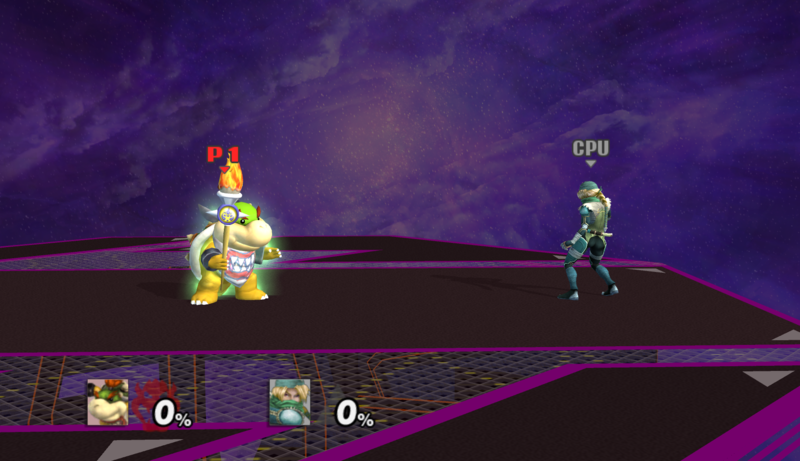 For some reason, the regular hitbox properties were altered. I'm currently working on a fix. This was a request by Wwe4865. 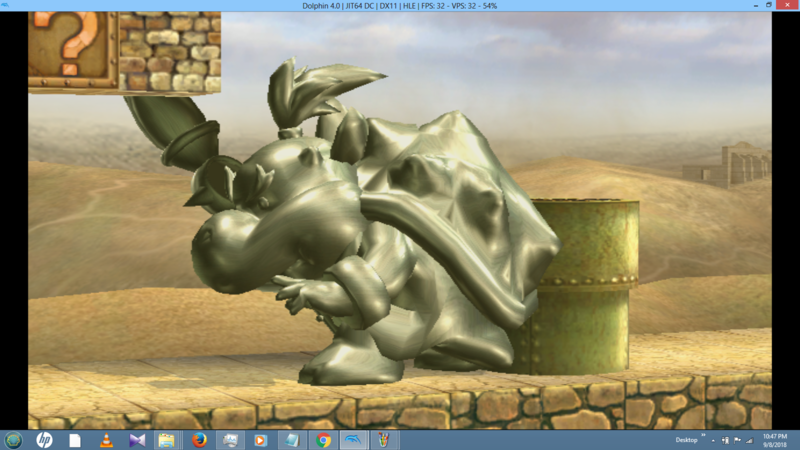 Kruna Bowser makes for the 3rd available Kruna Yura! 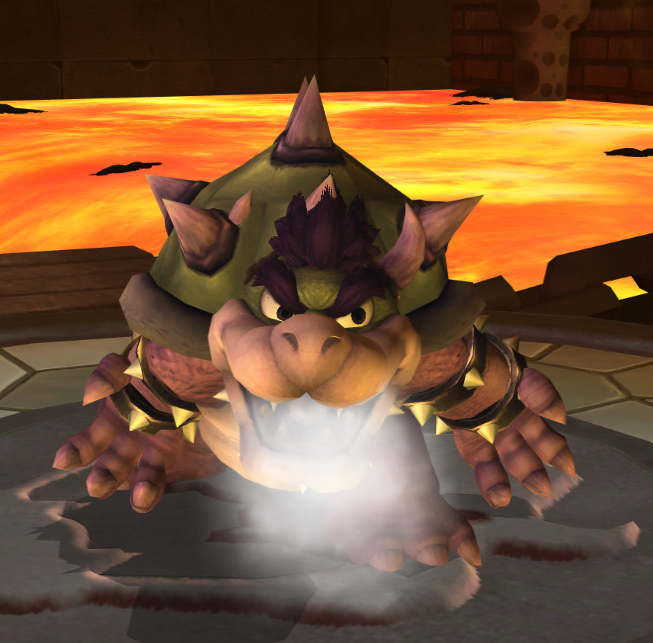 With the face turn, Bowser exercises more fire mastery and trades in some strength for more agility and power! A little less bestial and a little more regal, he's not the lumbering brute he was in the past. Though not a full on all-around character, he's got a bit more balance and versatility to his defensive style. 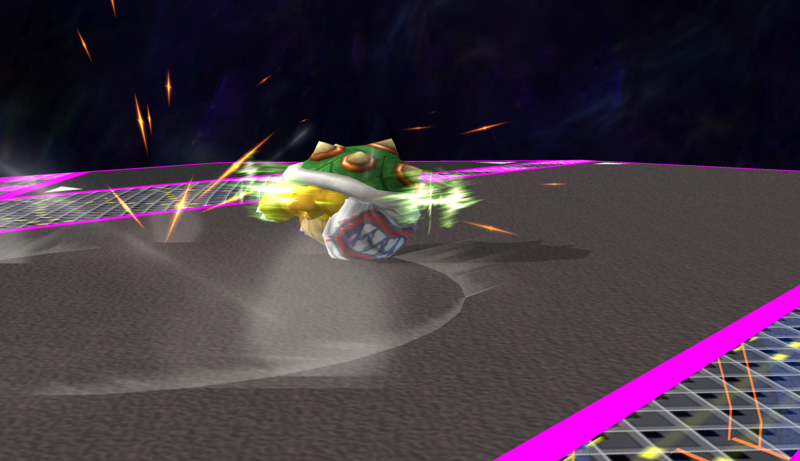 This calmer, more composed moveset features quicker attacks that take advantage of his long reach, as well as less dependence on his shell and more focus on traditional attacks. There have been plenty of changes all around to foster the transition. As of 6-20-2017, only the Up-B special and Final Smash changed of the 5 specials, and the Up-B is imperfect because he goes into his shell, even though he's not supposed to at all. N-B is meant to stay the same. 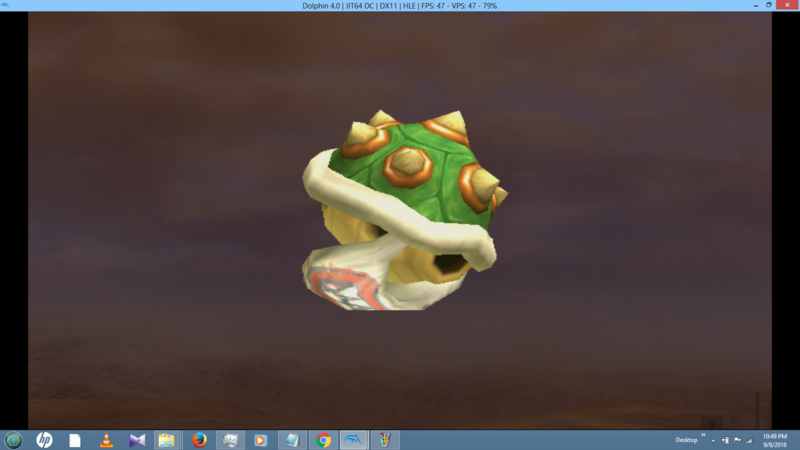 I experimented with it, but deemed it best to just leave it as is because modding it made it overpowered. 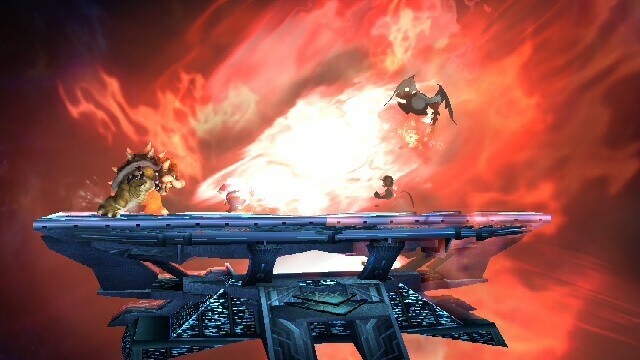 The new Final Smash resembles Mario's. 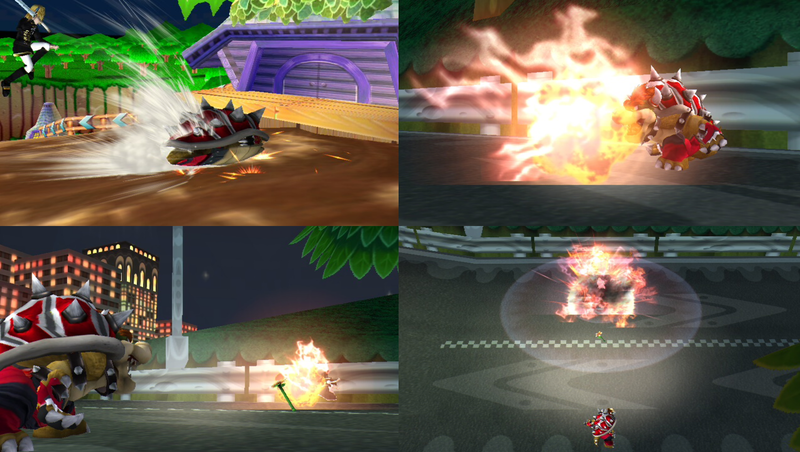 The main difference comes from there being double the damage of Mario's and a substantially higher amount of range. You can easily take someone from 0-90% damage. The downsides are that it has an egregious amount of startup time and the vertical coverage is kind of mediocre. Also, unlike with Daisy and Ramona, this FS is shieldable. So overall, a very punishing move, but very easily avoidable. I may change that if this seems like too much of a nerf. The FS really isn't much of a KO move and is meant more to just rack up damage and set up a potential KO chance. 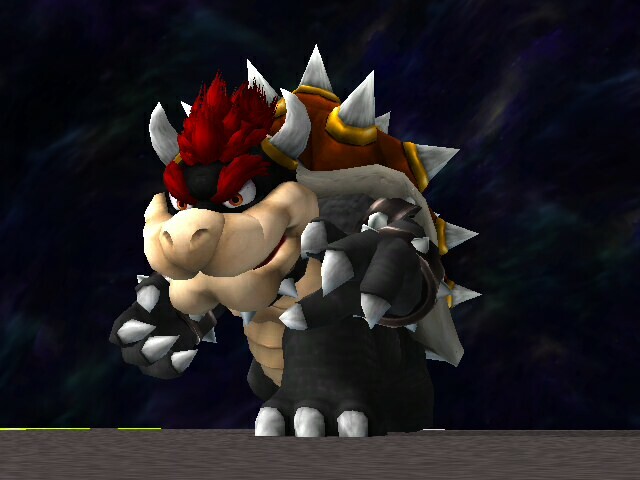 So since there's no more Giga Bowser, I don't know what separate Giga Bowser hacks would do. 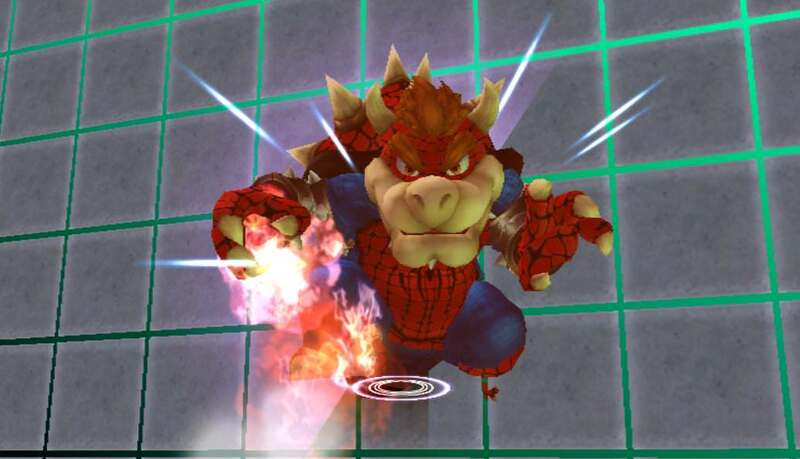 I left all the Giga Bowser subactions data alone, and I only changed the action slot for the initial transformation, so I guess if someone started with Giga Bowser somehow and then transformed back, that shouldn't cause any issues, but he would T-pose since the animation for that power-down is gone. I don't know at all how those kinds of mods work though so I can't say for sure. 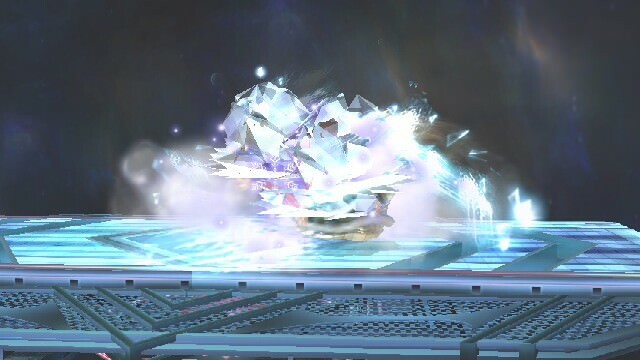 The Final Smash was easy to do. The new Side-B and Down-B still aren't coded yet. I'm gonna need some time to figure those two out. So the side-B and down-b remain as the vbrawl specials for now. 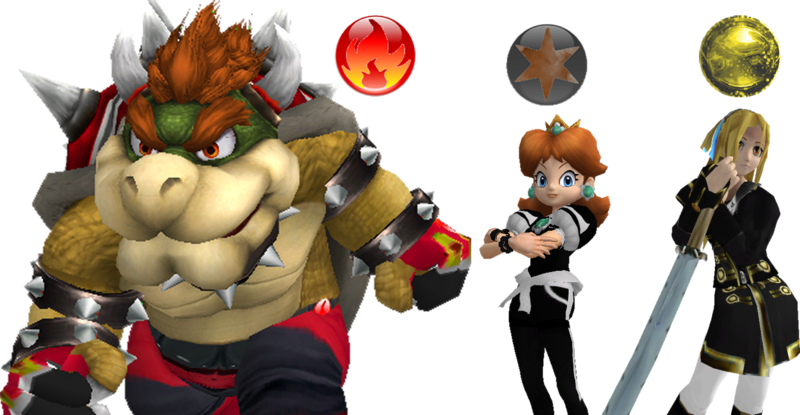 Bowser's specials coding is so awkward compared to everyone else. Seems like there's some hardcoded stuff too. Hopefully I can get this sorted out soon. Page created in 0.639 seconds with 136 queries.